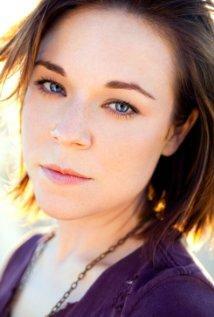 Tina Majorino is an American actress known for her roles in television, such as Napoleon Dynamite, Grey’s Anatomy, True Blood, Legends, and Alice in Wonderland, and in the films When a Man Loves a Woman, Napoleon Dynamite, Andre, Waterworld, and Veronica Mars. She was born to Sarah and Robert Majorino on February 7, 1985 in Westlake, California, USA as Tina Marie Majorino. She is of French, Cuban, Italian descent on her father’s side and has German and English ancestry on her mother’s side. She has an older brother, Kevin. She graduated from high school at the age of 15. *She began her career as a child actor. *She wrote her first screenplay at age eight. *She holds a black belt in the martial art of Tang Soo Do. *She enjoys surfing and running. *She was placed #42 on the E! Networks “50 Cutest Child Stars All Grown Up”.